Fast same-day turnaround service. 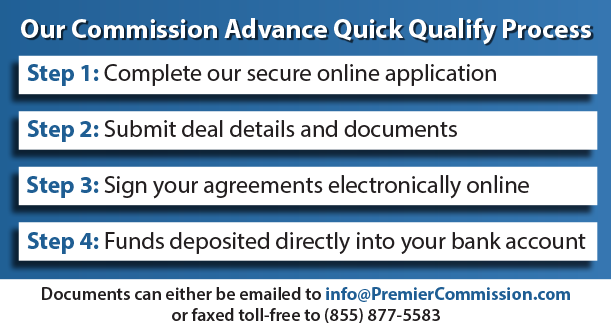 Funds directly deposited into your bank account! This process is quick and simple.